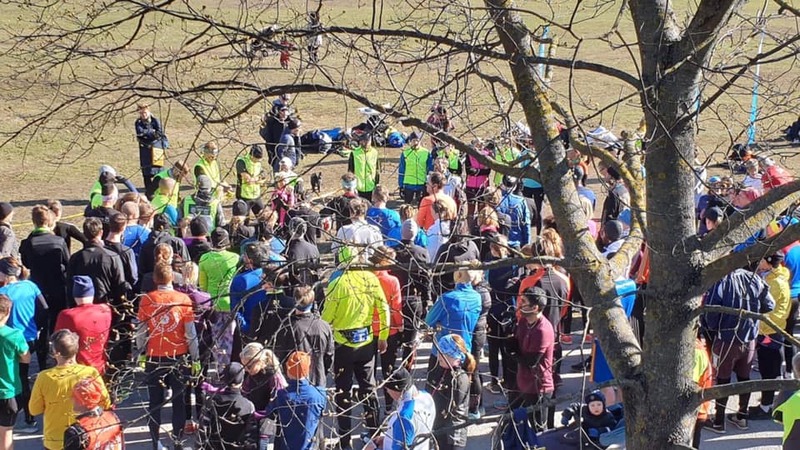 Sunny weather, spring in the air and a big turnout around the region. 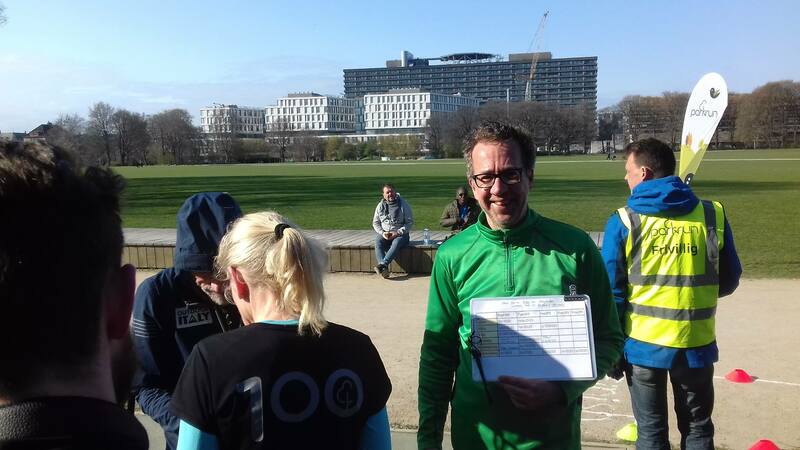 A glorious parkrun Saturday. 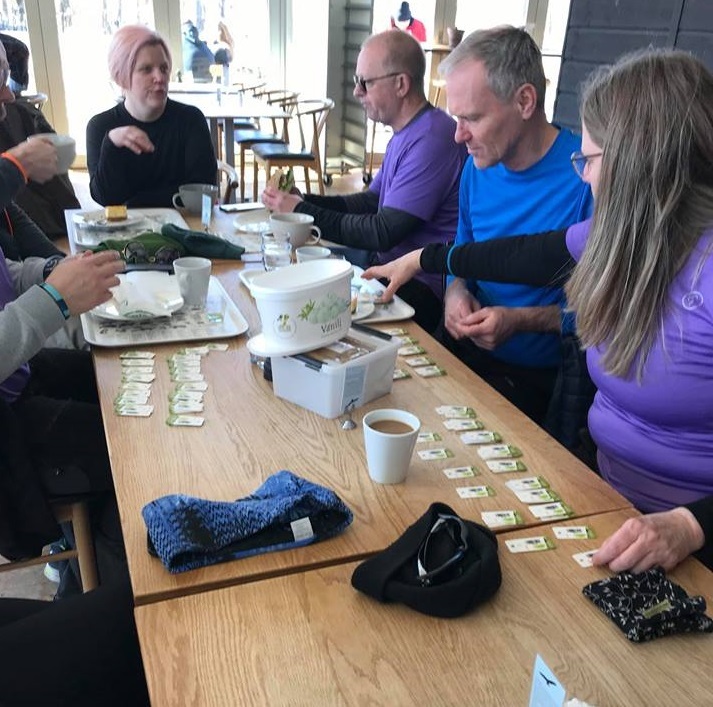 Token sorting is also a bit more time consuming! 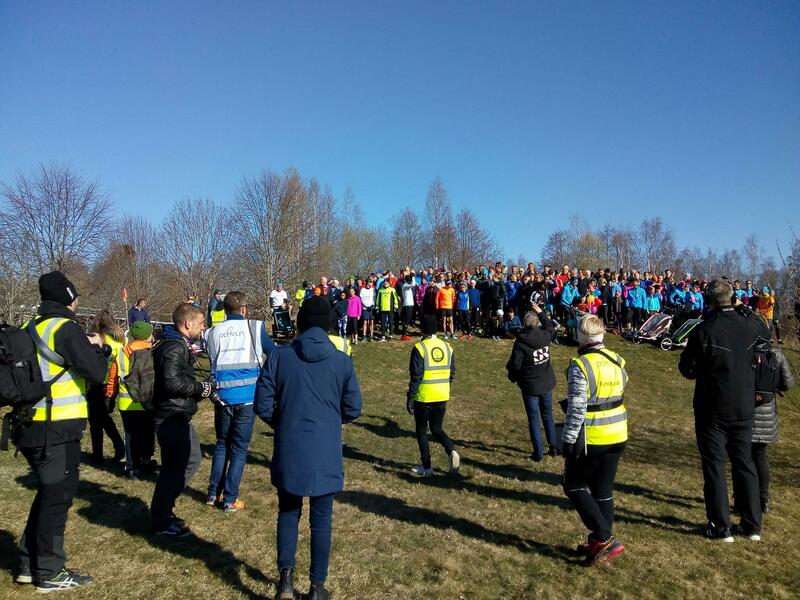 A glorious morning with lots of kids running at Nordre Fælled parkrun. 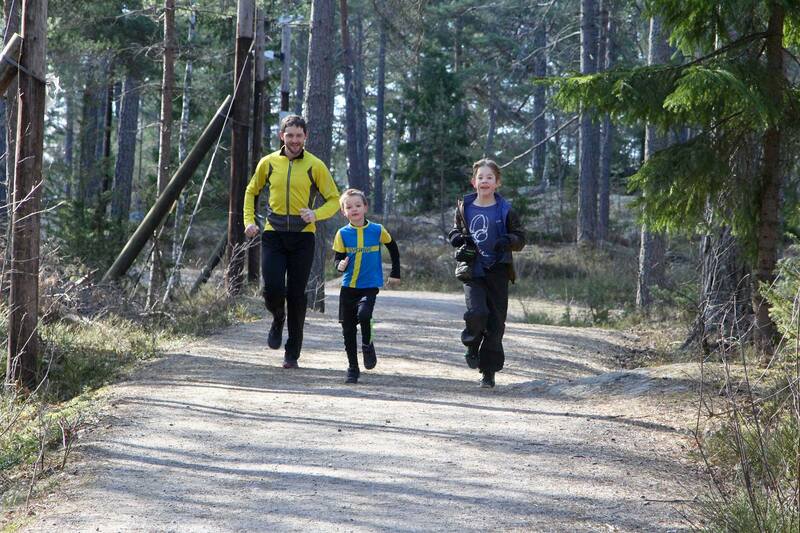 We think their jumping skills perhaps need a bit of work still though……. 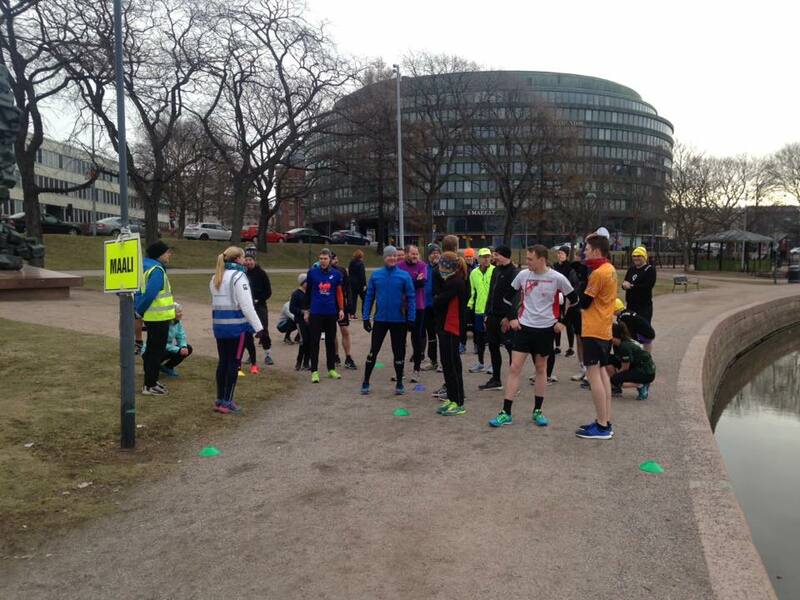 Talking of jumps, we didn’t give Stavanger full credit for some fine efforts from last week, so here you go! 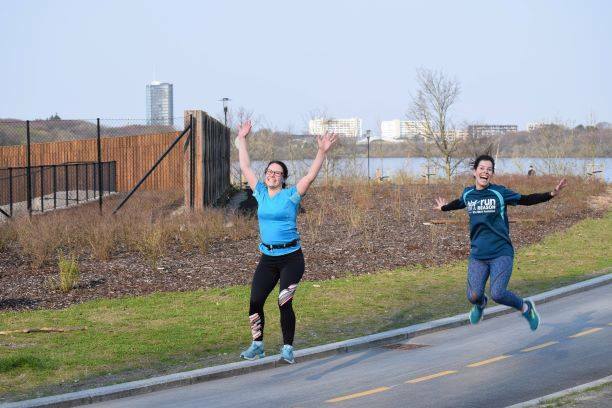 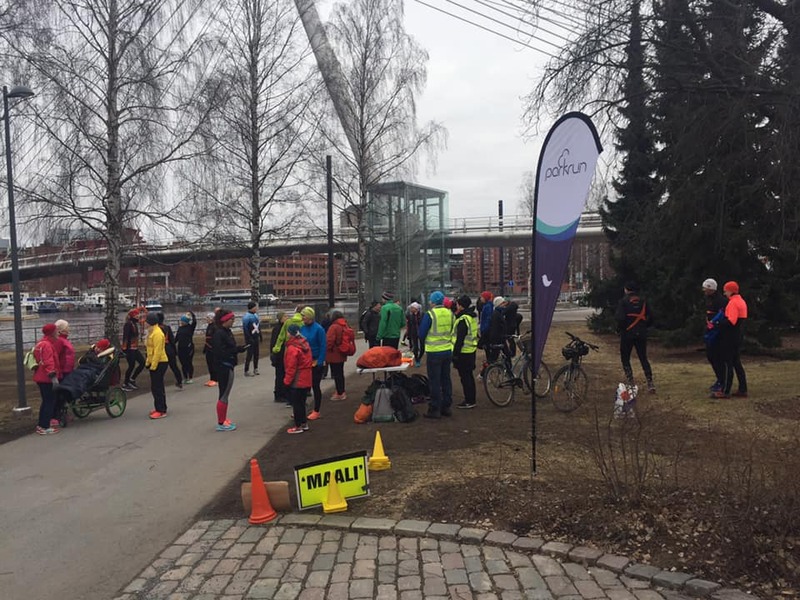 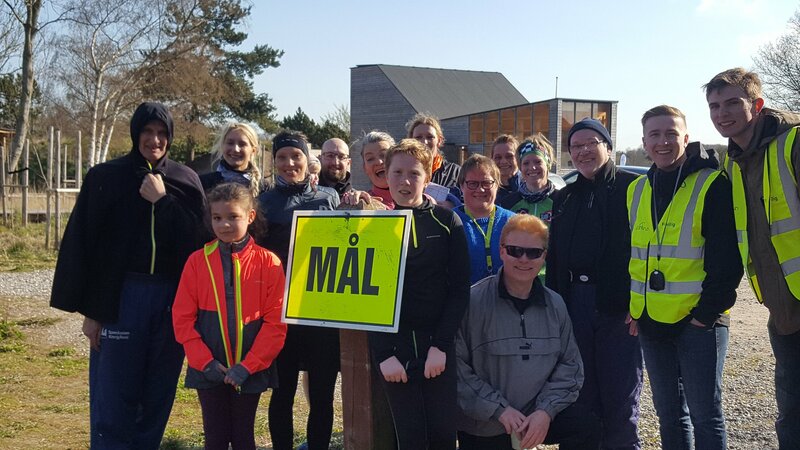 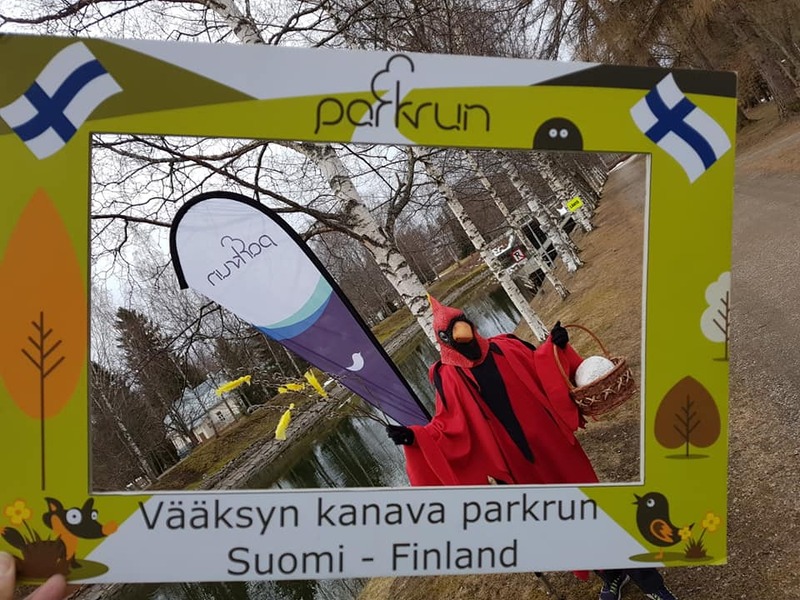 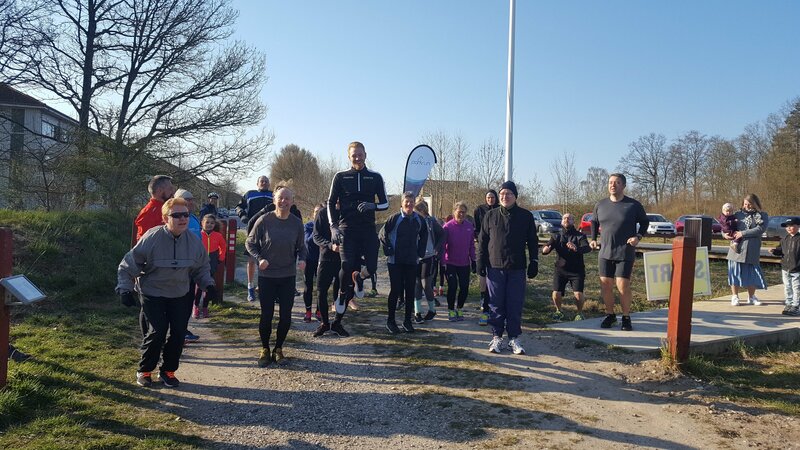 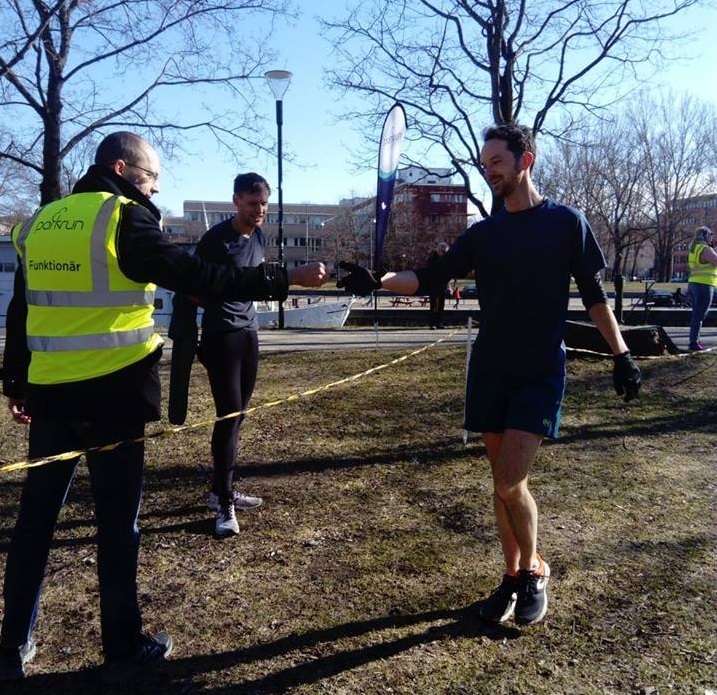 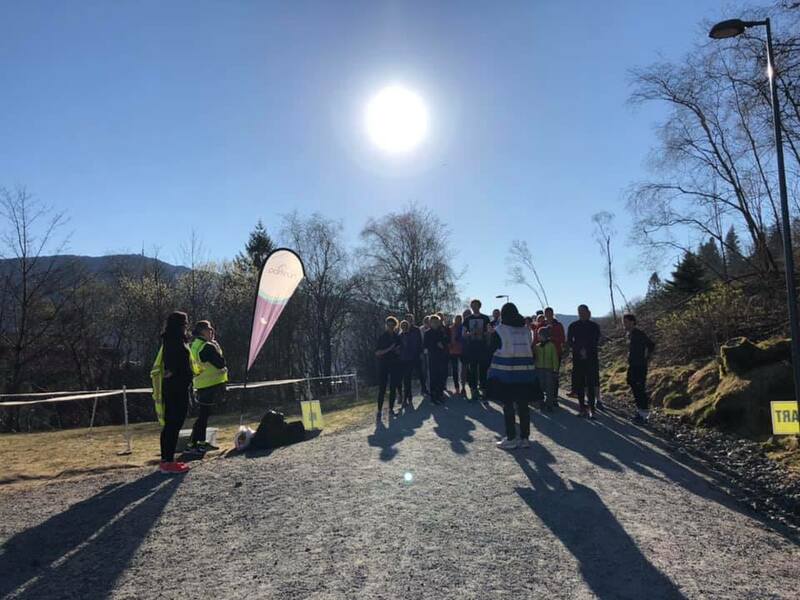 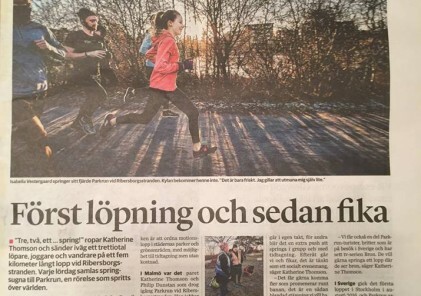 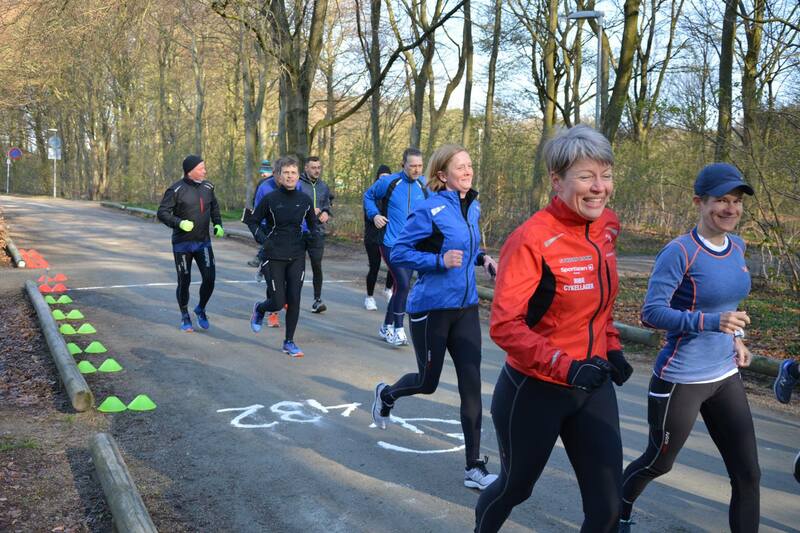 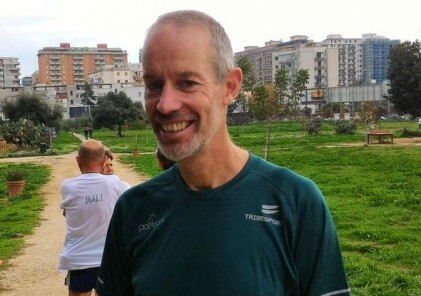 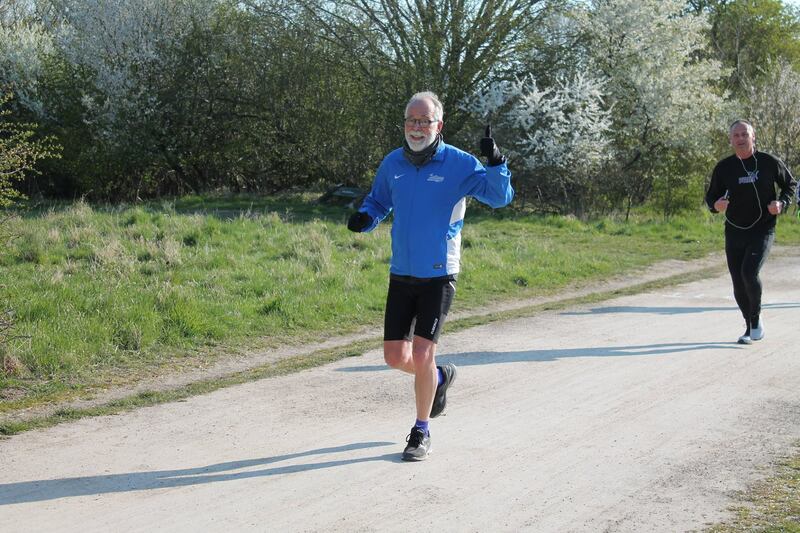 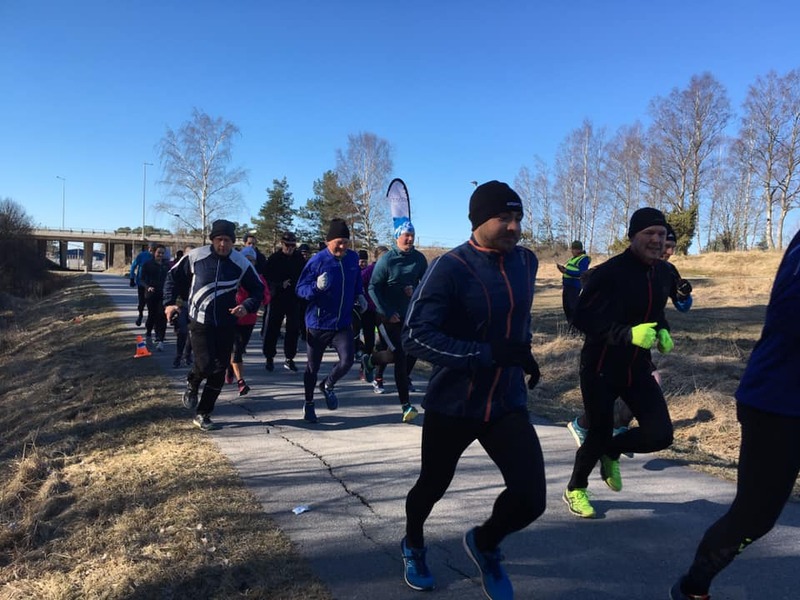 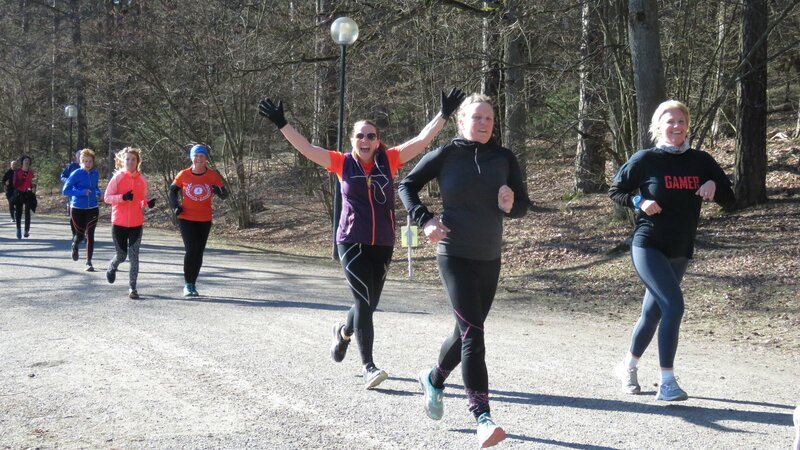 Easter came early for the runners at this week’s Vääksyn kanava parkrun!